This year is all about knocking books off that ever-growing TBR pile. At least, in theory. It does, however, appear that I’m not doing a very good job. I keep acquiring more books and not reading what I already own; although my acquisitions have gone down considerably. 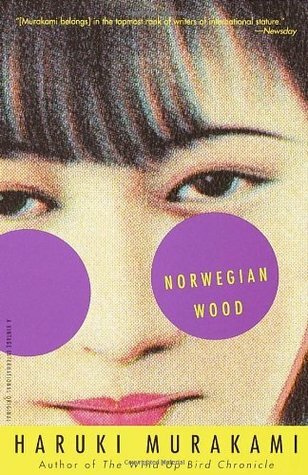 Back in March I hit a major reading slump and didn’t even come close to reading the books I wanted to. 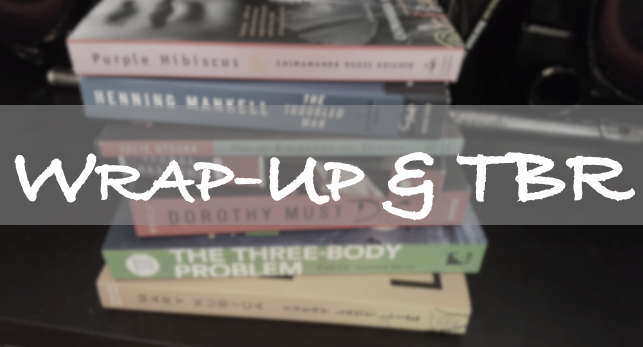 Having said that April fared much better, but there were a couple of books on my April TBR I didn’t read. So, let’s get on with the update, shall we. I really had to think about this because I’ve tried to be good about procuring more books that I’m not going to read anytime soon. I found these gems at a second-hand bookshop near my house. And was pleasantly awed that the cost was a mere $16.00 for all of them. Do you notice anything special about this list? A YouTuber (can’t think of her name) gave me an idea, which I’ll to try going forward. She said that whenever she does a book haul she has to read one book from the haul that month or she puts a book buying ban in place for the next month. Sounds doable, right? 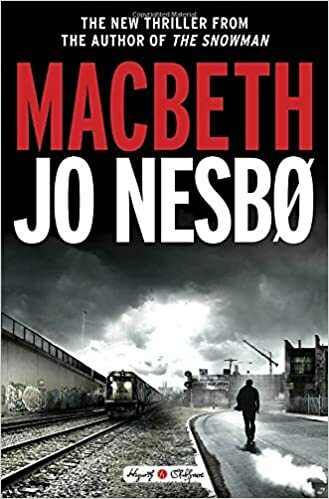 I was really disappointed in Jo Nesbo’s Macbeth. 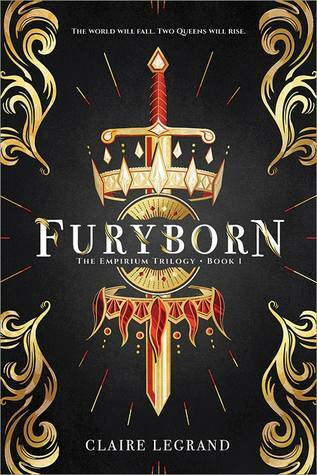 I really wanted to like this book because I’m a fan of Nesbo, but didn’t. Sadly, I ended up DNFing it.😞 You can red my review here. 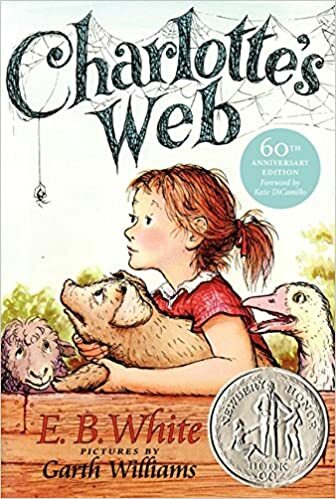 I read Charlotte’s Web by E. B. White during Dewey’s 24 Hour Readathon. OMG, this book is just as charming as I remember it when I was a child. 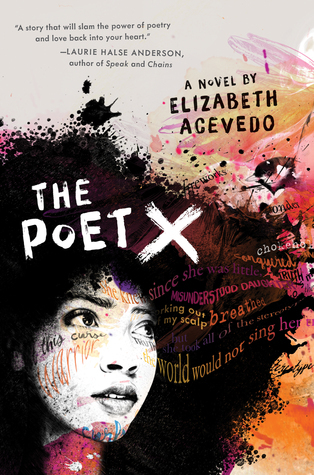 I also read The Poet X by Elizabeth Acevedo for the Readathon. Not sure how I feel about it though. 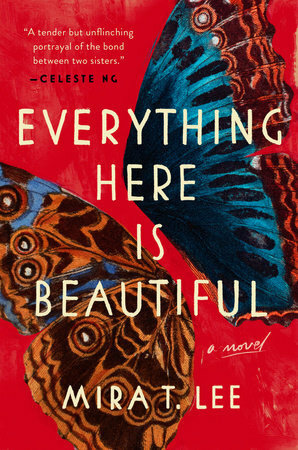 Everything Here is Beautiful by Mira T. Lee has been on my TBR since I received it as an eARC in January from Netgalley. I cried. I laughed. And cried some more. 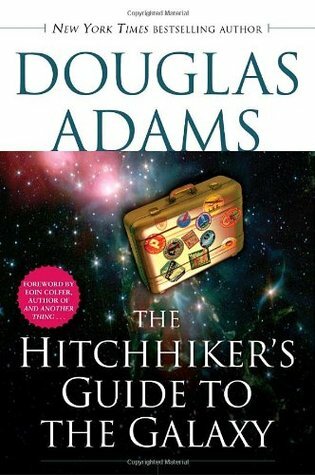 So, how in the world am I going to read all of this? Check out the calendar below. It’s tentative because it doesn’t factor in my work schedule. So days I have off, obviously I can read more. But it’s a guide. What do you think? And does anyone do anything like this? 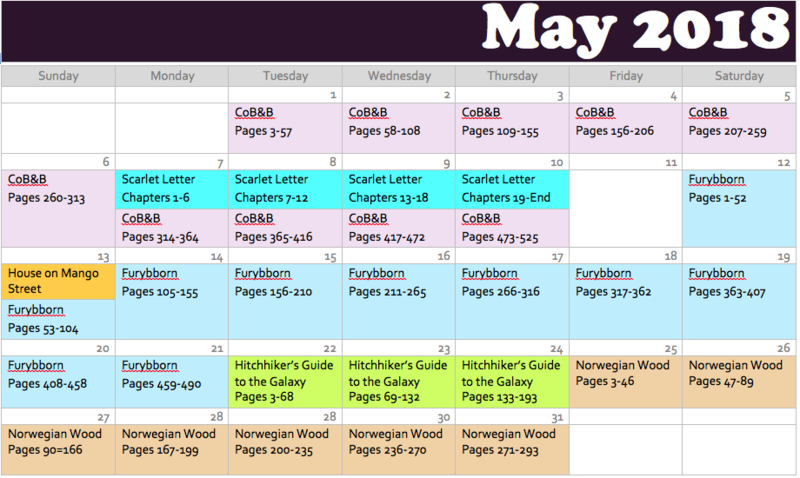 That is an ambitious TBR for May! Looks full of great books, though. 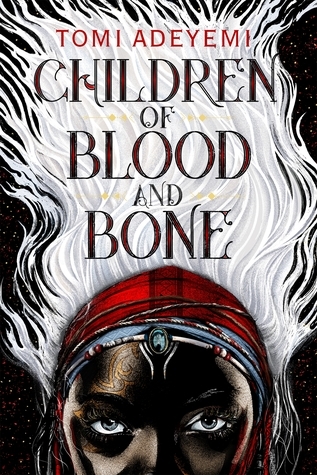 I can’t wait to read Children of Blood and Bone. Happy reading! It is, but I think I can do it. 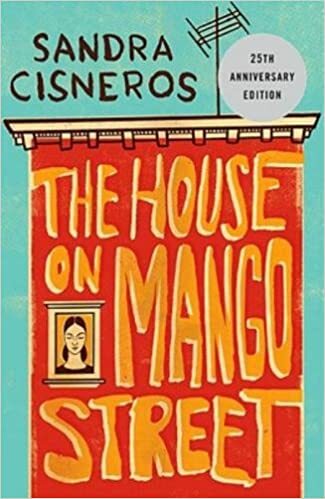 I already finished The House on Mango Street. Now it’s on to Children of Blood and Bone. I love that idea about a book haul deadline, and may have to steal it too. I’m glad you had a better reading month! Charlotte’s Web and The House on Mango Street are both delightful, and I really want to read Everything Here is Beautiful. And of course I’m looking forward to our Scarlet Letter read-along! Charlotte’s Web was one of my favorite childhood reads! So glad to see it making the rounds. 🙂 Happy May!